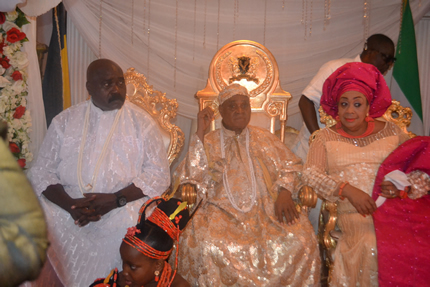 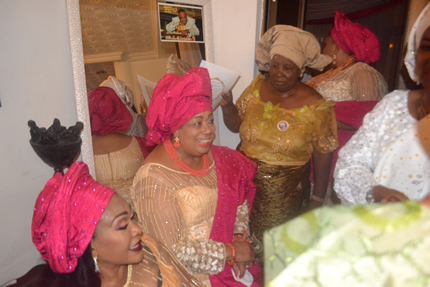 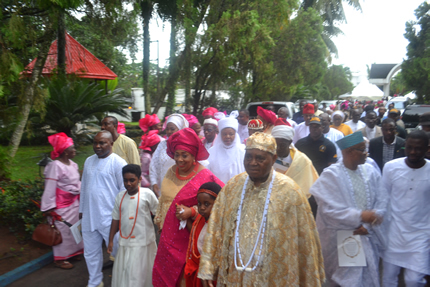 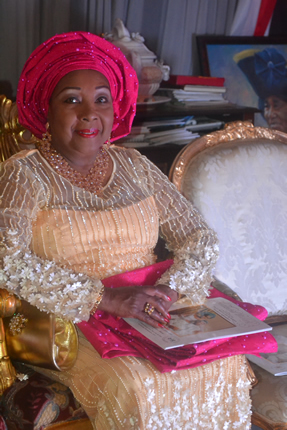 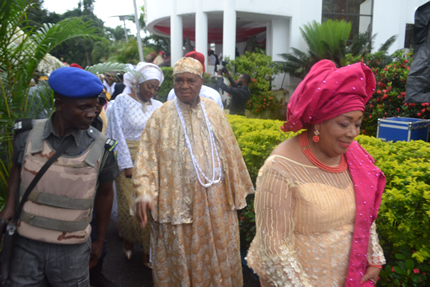 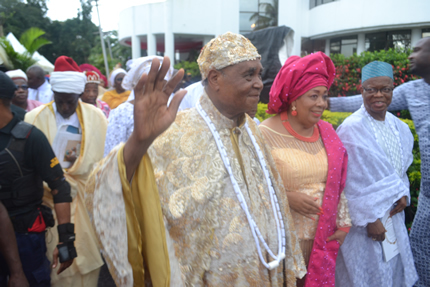 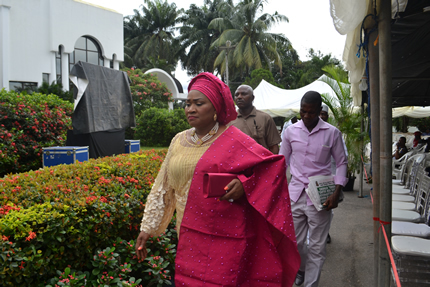 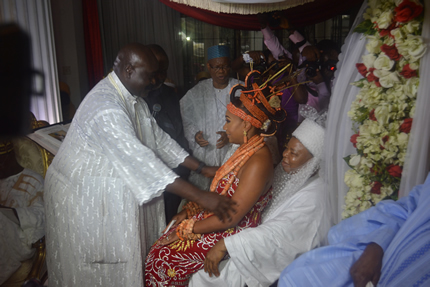 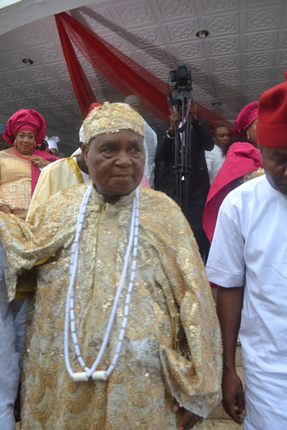 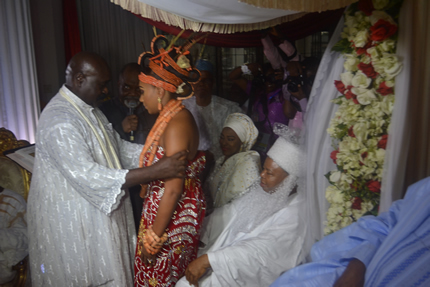 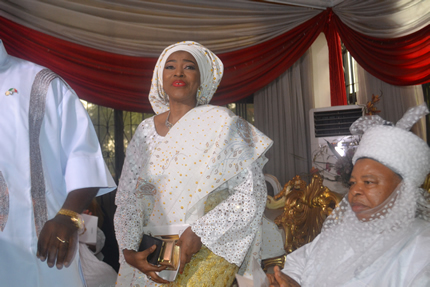 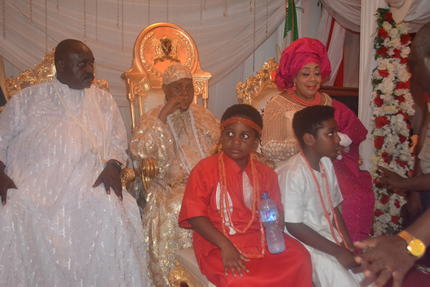 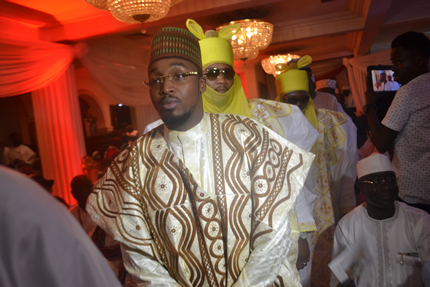 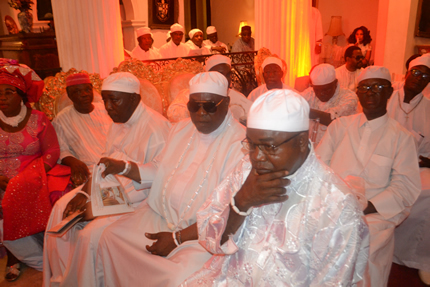 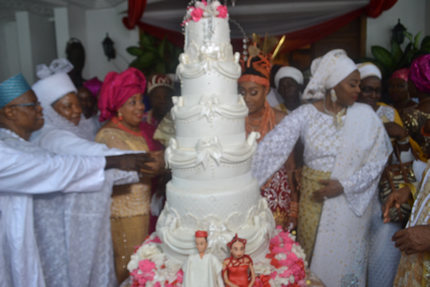 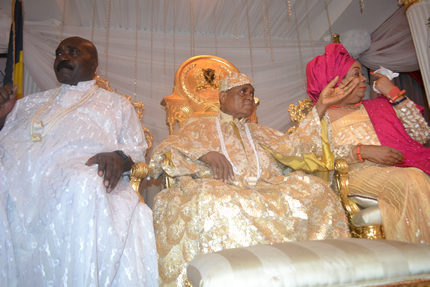 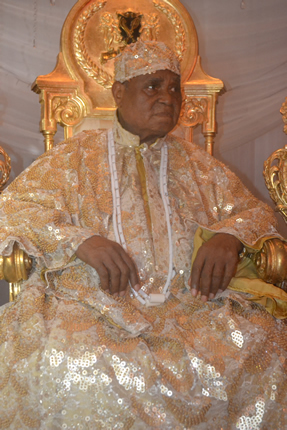 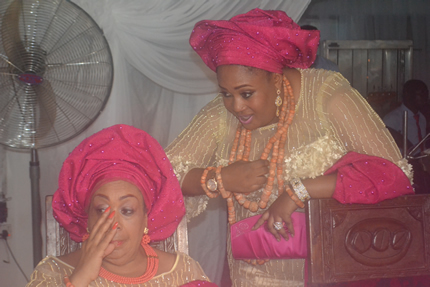 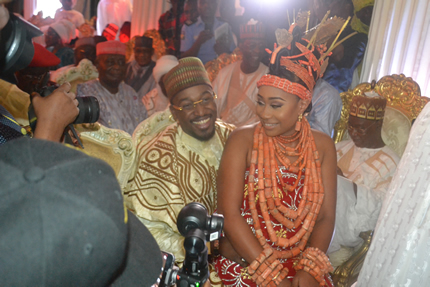 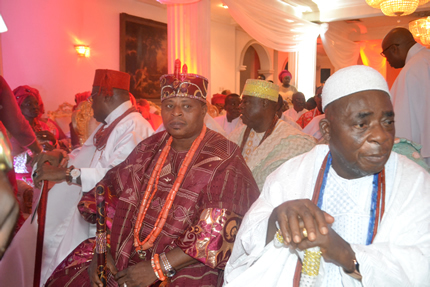 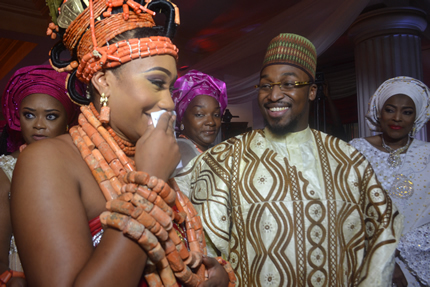 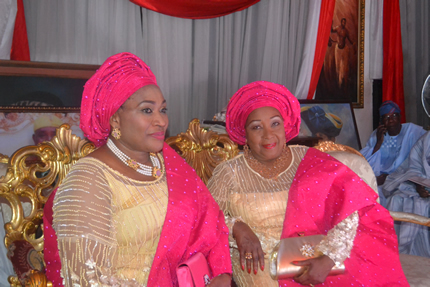 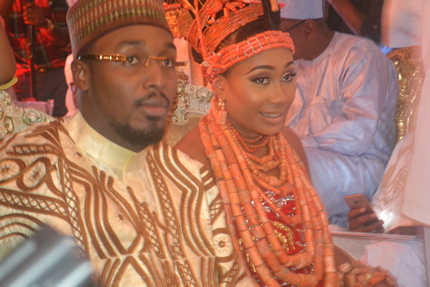 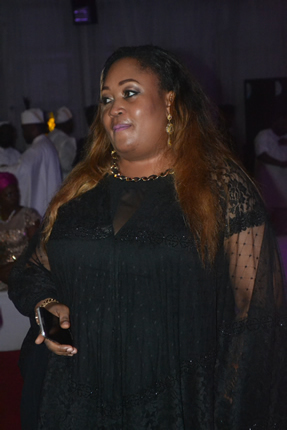 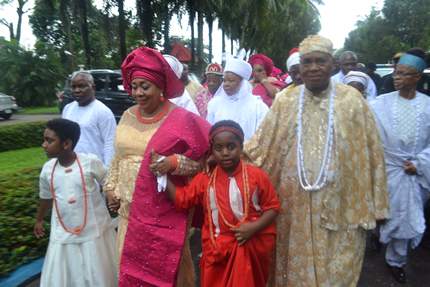 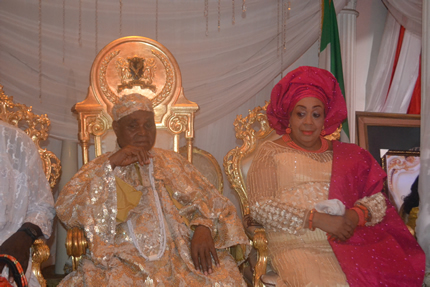 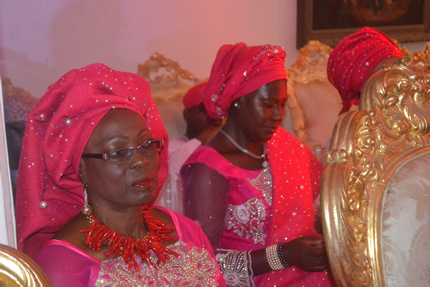 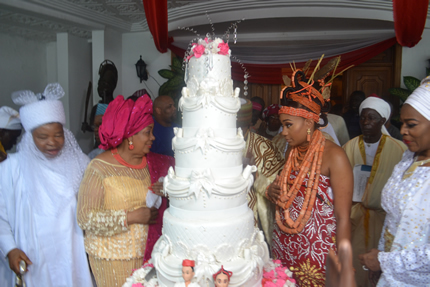 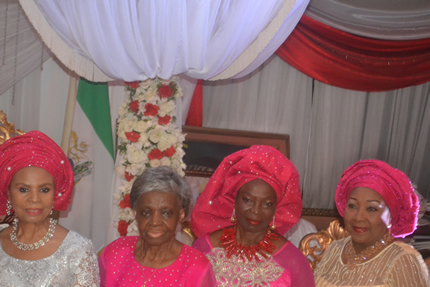 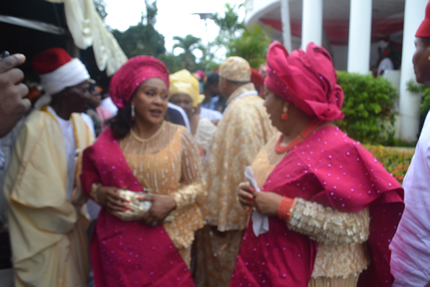 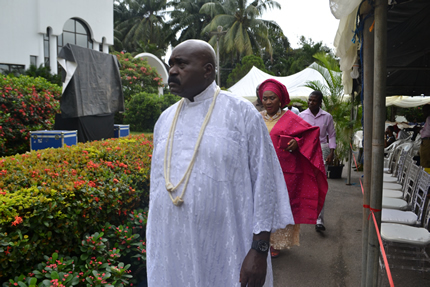 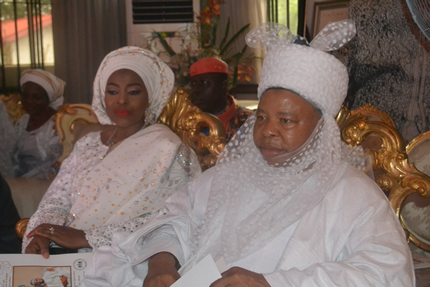 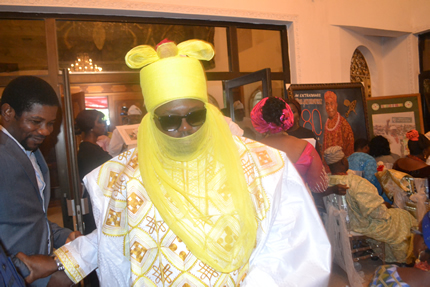 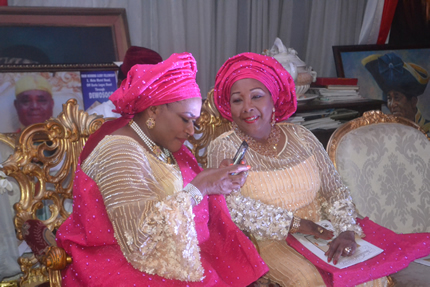 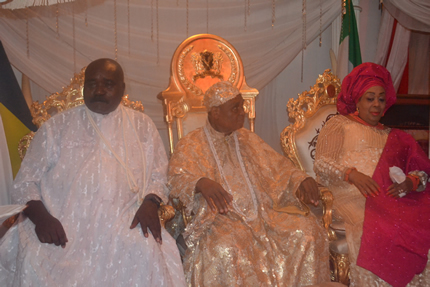 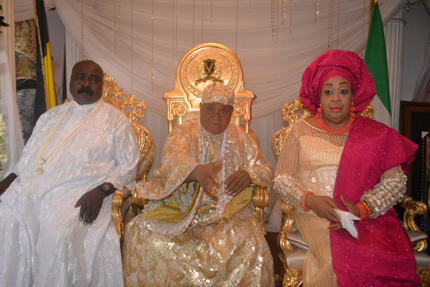 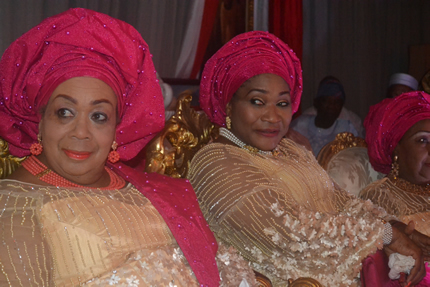 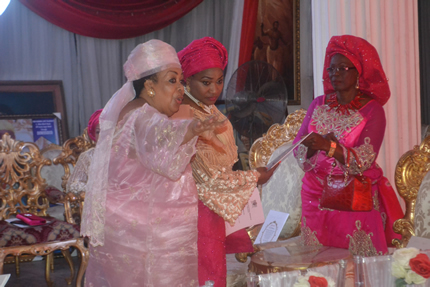 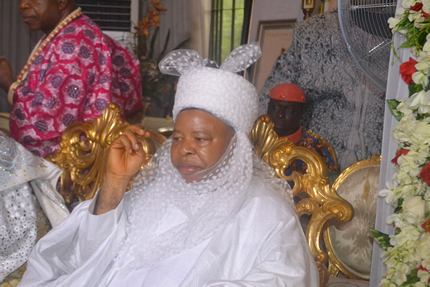 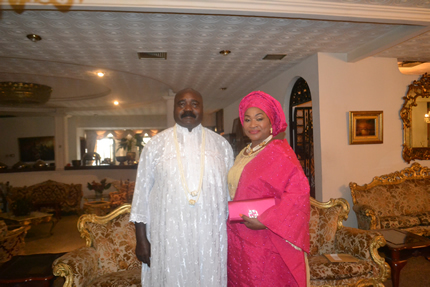 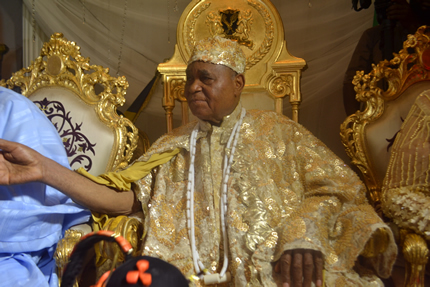 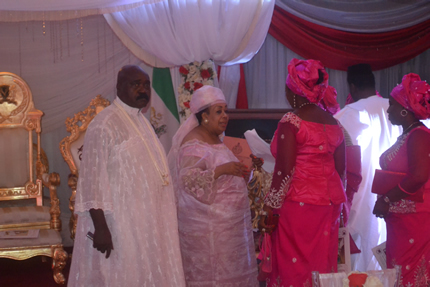 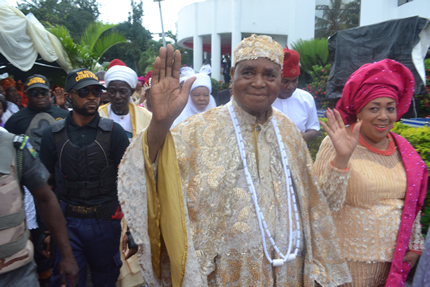 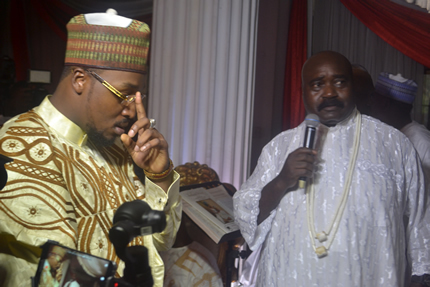 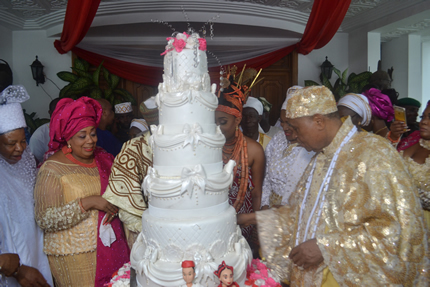 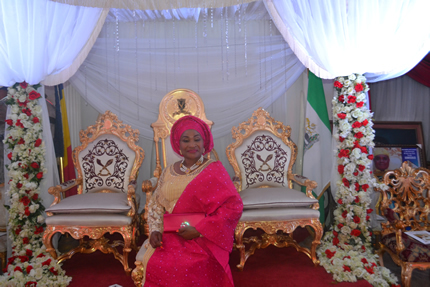 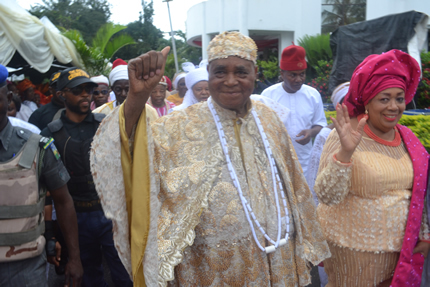 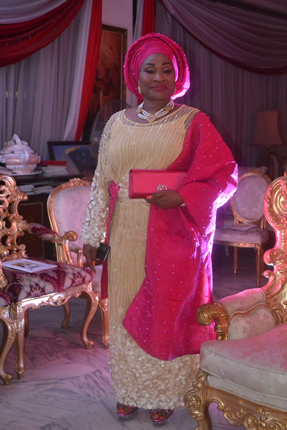 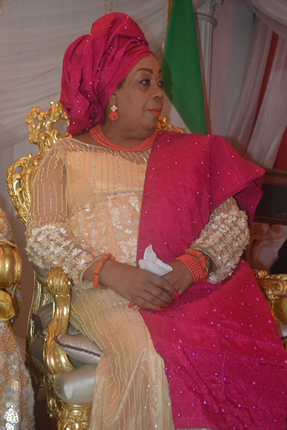 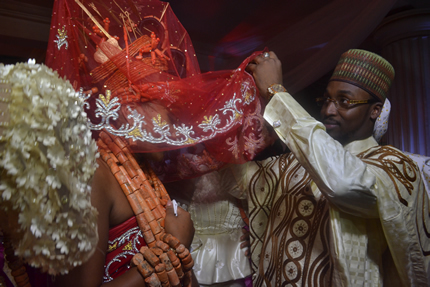 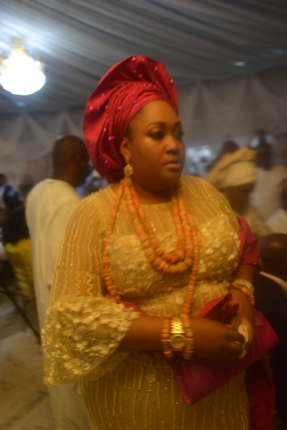 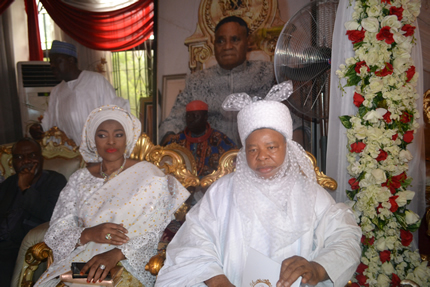 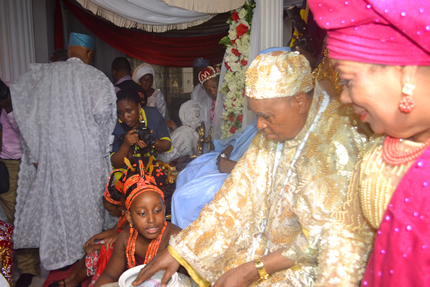 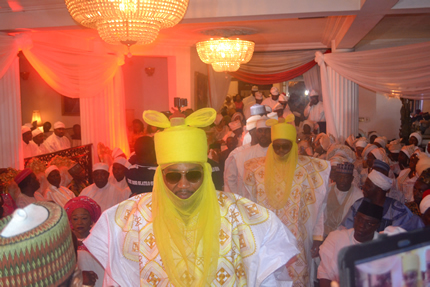 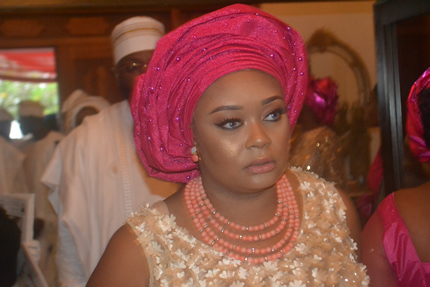 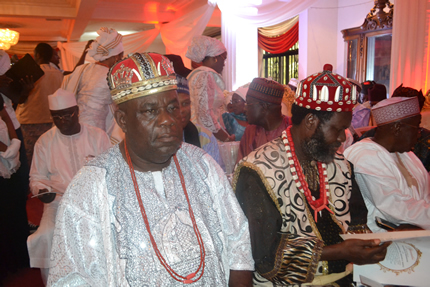 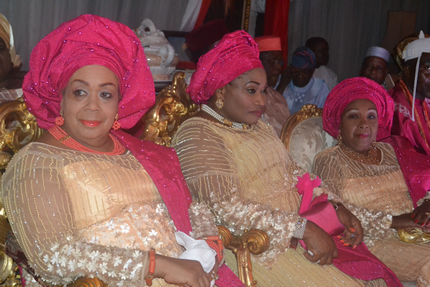 Umar Mantu, the son of former Deputy Senate President, Sen. Ibrahim Mantu, and Orobosa, the daughter of Esama of Benin, Chief Gabriel Igbinedion, had their traditional wedding today Saturday, September 24, 2016. 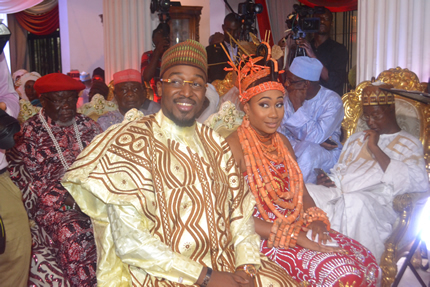 The wedding is scheduled to take place in three major cities. 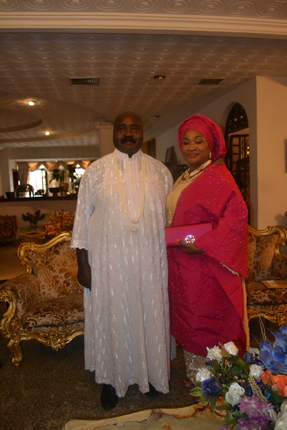 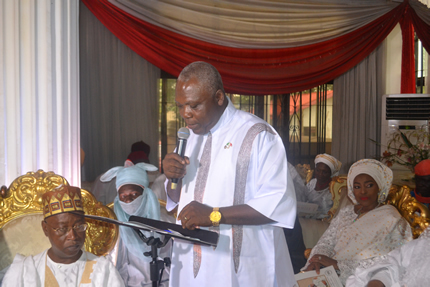 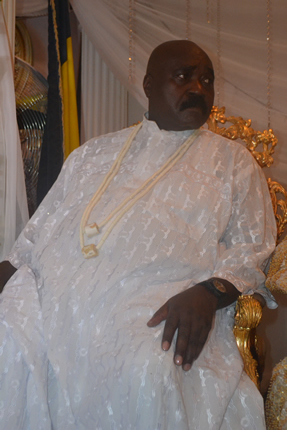 The first phase was held today in Edo State. 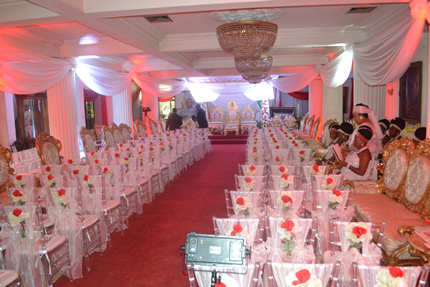 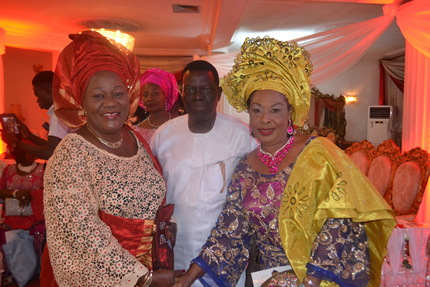 The second phase takes place in Abuja on Friday, October 7, 2016, while it will be rounded off with a wedding dinner in South Africa on October 22, 2016 – in grand style!